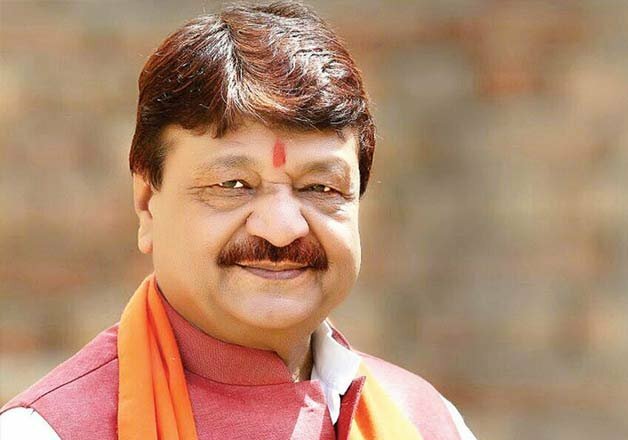 By Attacking congress president Rahul Gandhi, General secretary of BJP Mr Kailash Vijayvargiya today said he was shedding 'crocodile tears' in his support to the JNU agitation and questioned is why the Congress was silent when 'Kashmiri pandits' were hounded out. It is astonishing that some students of JNU raise anti-India slogans and nobody raises a single question on it. When they are charged with sedition, various political parties stand in their support. Vijayvargiya said its an shameful. Because of vote bank politics congress and Rahul Gandhi are shedding crocodile tears over the JNU issue, he added.